Ardene has chosen to celebrate International Women’s Day by inviting hundreds of homeless and at-risk women in Montreal over to their store. They’ve partnered up with the Shoebox Project to provide clothing, shoes, seasonal apparel, and accessories to these women in need. 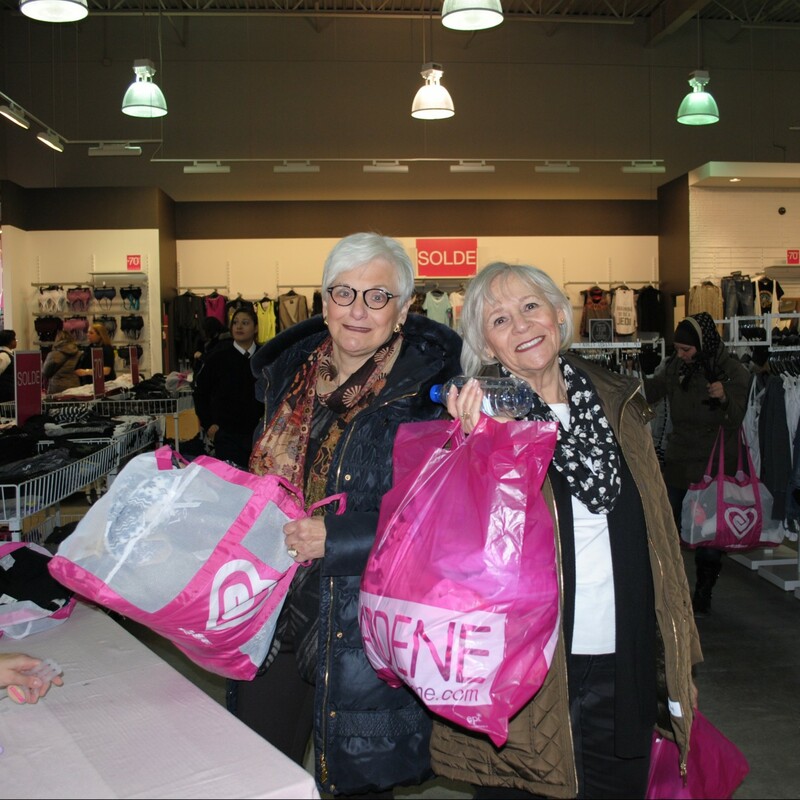 On Tuesday, March 6th, they’ll be hosting up to two hundred women for a shopping spree, on the house. The Ardene Foundation is giving products free of charge to guests. Since the first event, over $200,000 worth of merchandise has been donated. This initiative is incredible, as these women get a chance to not only receive new clothes and products, but to actually choose them! This is not your everyday donation. Every gal loves a shopping spree, and this one is oh so meaningful. The Ardene Foundation is dedicated to helping women and girls break the cycle of poverty and reach their full potential. 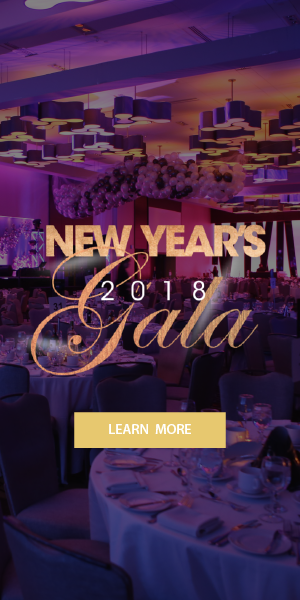 They’ve collected over $2M with the help of generous donors over the years. A small act of kindness in support of people in need can indeed go a long way. This kind of initiative is incredibly vital in helping homeless and at-risk women in Montreal, offering not only clothes and products, but support from so many people. 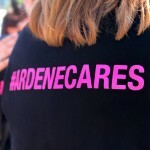 Photos courtesy of the Ardene Foundation.